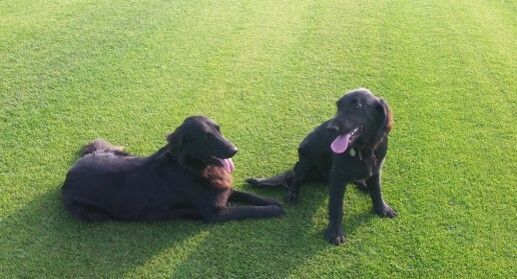 "Quality Turf supplied in Torbay"
Tim Jellicoe Turf is one of Torquays main lawn turf and top soil suppliers. 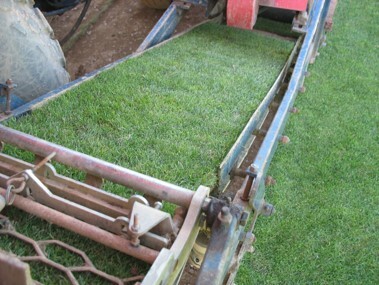 We have built our ever growing reputation on the quality of our turf products and services provided across Torquay, South Devon and Cornwall. 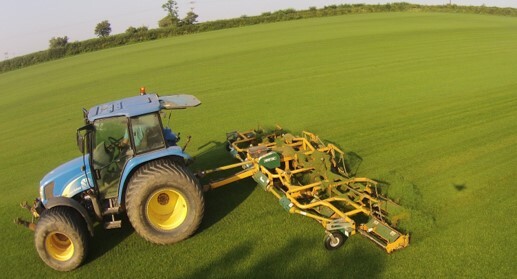 We are proud to say we grow and produce our lawn turf all year round to ensure we keep up with our supplying demands across the South West. 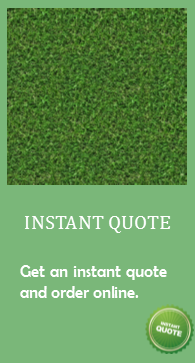 We supply quality lawn turf for every need, wether your giving your garden a makeover or just filling in a few gaps we will supply the finest turf for the perfect finish. Shiphay, Plainmoor, Upton, Cockington, Torre, Chelston, Ellacombe, St Marychurch, Wellswood, Babbacombe, Hele.